Upper Body Pedal Exercisers or Upper Body Ergometers (UBE) are for helping to tone muscles in the arms, chest, shoulder, back, and neck. 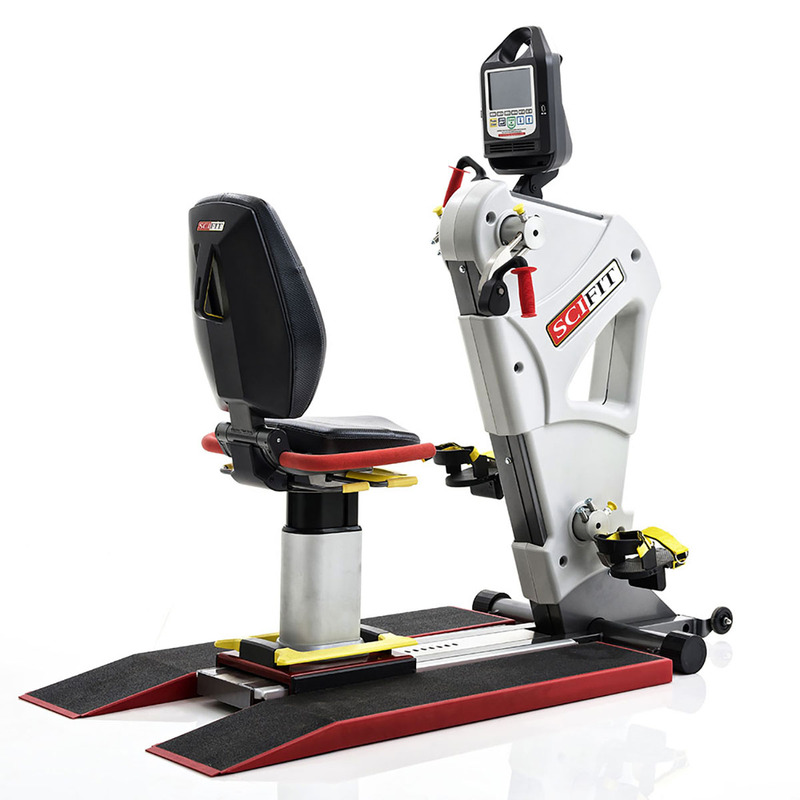 These machines are for patients that have limited lower body functioning to rehabilitate injuries or weaknesses in the upper body and to give greater unique upper body workouts to athletes. These UBE exercisers are for general conditioning programs, wellness, sports medicine, cardio, and orthopedic rehabilitation.